Adding a host of enhancement and features, the top-rated lead management system continues to set the standard for simplifying powerful functionality. Net-Results(TM), the number-one rated marketing automation system, today proudly announce the new release of the company’s popular SaaS lead management platform. This current release offers a number of enhancements and features, which further enable organizations to properly manage their revenue funnel and accelerate the flow of qualified leads to sales. One of the key release features is a new drip email campaign interface. The straightforward campaign builder allows marketers to create a drip email campaign and score leads based on email opens and click-throughs. The drip campaigns include convenient reporting on emails sent, opens & clicks as well as automatic bounce, unsubscribe & subscription management. For a deeper look at the new campaign builder, please visit the Net-Results blog. Net-Results’s marketing automation platform continues to see rapid adoption around the globe, validating the company’s vision of delivering a powerful yet simple lead management and lead nurturing platform for enterprises of all sizes. Leveraging top demand generation organizations all over the world as their trusted partners, Net-Results ensures that companies are truly ready to maximize revenue growth utilizing their segment-driven marketing technology. 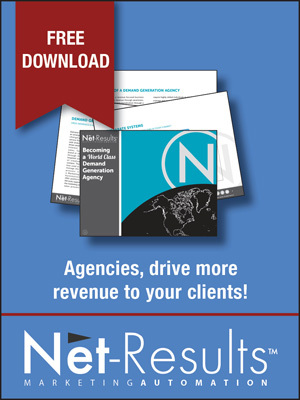 An employee-owned SaaS technology company that has hundreds of deployments and partnerships on six continents, Net-Results is the leader in marketing automation software for next-generation marketers. Net-Results delivers a real-time lead management solution for organizations and provides deeper data analysis than any other solution. 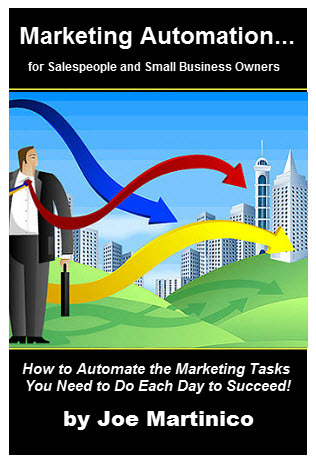 This allows sales and marketing teams to uncover hidden opportunities, accurately identify decision-makers, and deliver powerful, targeted, real-time responses and content to potential customers.